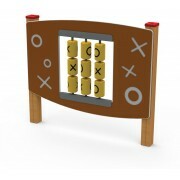 ﻿ Sensory Panels commercial play equipment. Sensory playground equipment. Sensory panels commercial grade. Sensory Panels. Sensory playground equipment. commercial grade. Sensory equipment for children with autism. Sensory Panels - Commercial Playgrounds - Sensory playground equipment. Sensory panels commercial grade. Sensory stimulation, sensory-rich play panels for young children, including visual and tactile including lots of fun play. Our Sensory Panel range includes commercial grade OXO spinner panels, colorful butterfly sensory panels, and the good old traditional colourful abacus ball panel that we all grew up with playing at our local park on the playgrounds. 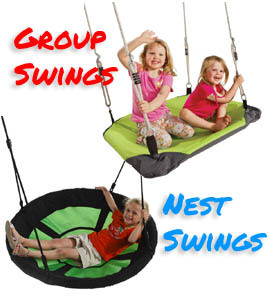 These units are designed to be fixed permanently into the play space / backyard. Sensory equipment for children with autism. Sensory Panel size - 735 x 735 mm Sensory Panel “3 IN A ROW” is designed by for..
Sensory Panel size - 585 x 735 mm Sensory Panel "Matching Pairs" Look for m..
Sensory Panel ‘RACE’ Sensory Panel size - 980 x 735 mm Sensory Panel “Race” is..